Starting now, Canadian consumers can pre-order Sonos’ new lineup of Sonance co-branded passive architectural speakers. Announced late last year alongside the company’s new Amp hardware, the three speakers were designed with installers in mind. 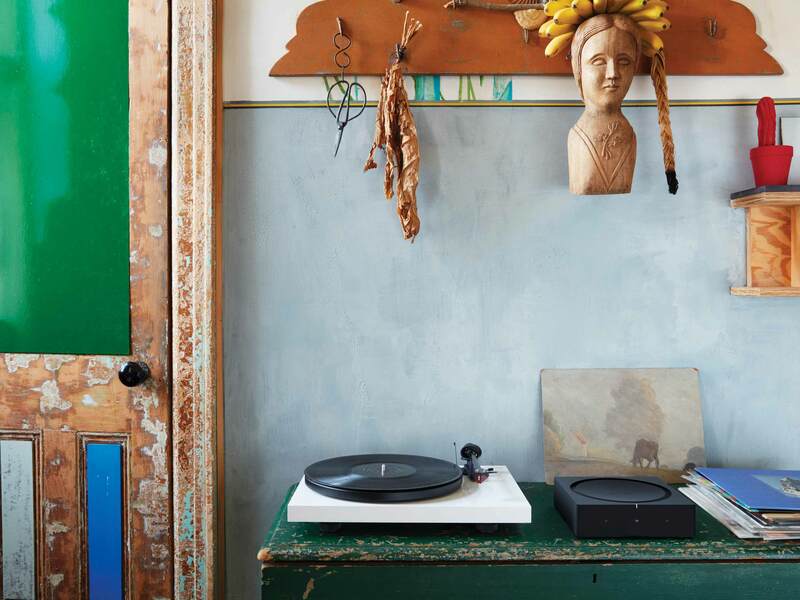 The two indoor speakers feature support for Sonos’ Trueplay speaker tuning software, marking the first time the company has made Trueplay available to a third-party. With the help of an iPhone, iPad or iPod Touch, Trueplay analyses the size, layout and decor of a room to adjust the output of a Sonos speaker to improve sound quality. In Canada, a pair of Sonos In-Wall speakers by Sonance are priced at $799 CAD. Similarly, a pair of Sonos In-Celling speakers by Sonance are priced at $799 CAD. Both speaker sets are available to pre-order starting today via the Sonos website, with general availability starting on February 26th. 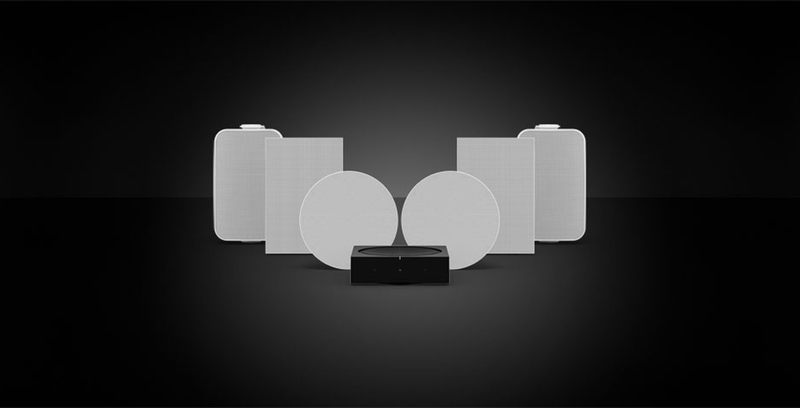 Sonos Outdoor speakers by Sonance cost $999 CAD a pair, and will be available to purchase starting in April. Sonos Outdoor is the first Sonos speaker designed for outdoor use. The speaker also features a waterproof design. A single Sonos Amp can power up to three pairs of the company’s new architectural speakers. When paired to a Sonos Amp, the speakers gain access to Apple’s AirPlay 2 protocol, as well as the 100s of streaming services Sonos supports.